Mermaid Portfolio Workshop - Exuma Cays. The whole crew yesterday morning. This morning Starbucks Internet, Nassau. 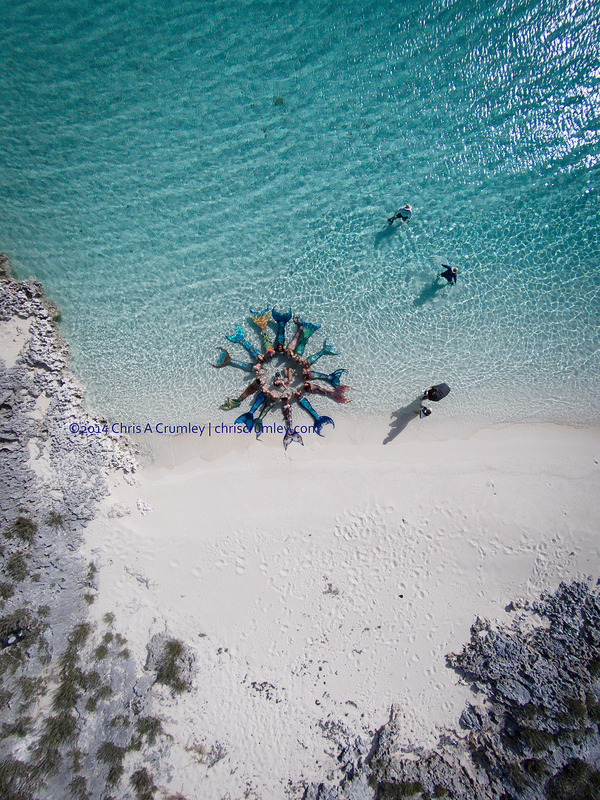 Perspective: Drone from 50' -- with Caroline Nelson, Susan Knight, Tanya Minuet Clayton, Darrell StBlaine, Alfred Ellison Gregg IV and Robert Minnick.Mermaid Portfolio Workshop - Exuma Cays. The whole crew yesterday morning. This morning Starbucks Internet, Nassau. Perspective: Drone from 50' -- with Caroline Nelson, Susan Knight, Tanya Minuet Clayton, Darrell StBlaine, Alfred Ellison Gregg IV and Robert Minnick.